Now available from Titus Books and Amazon! 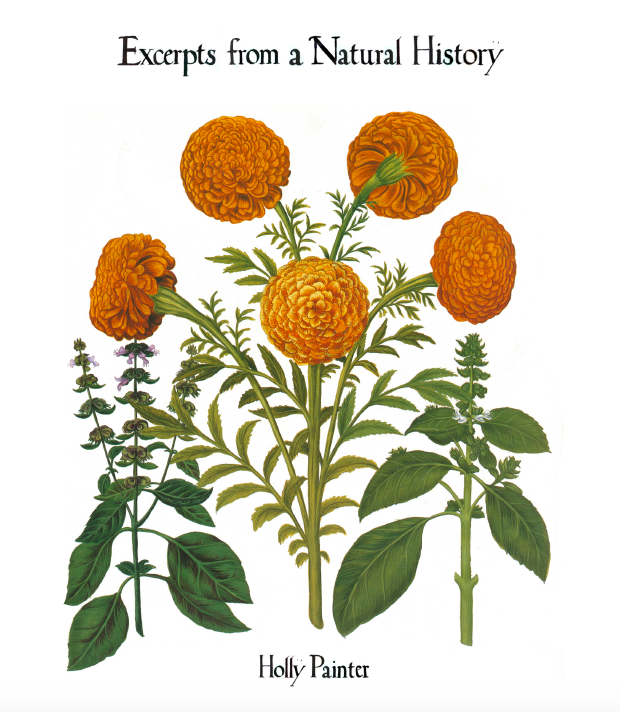 When the British natural philosophers of the 17th century founded modern natural history, they proposed finding a poet to compile a poetic account of everything that existed in nature, very broadly defined. Four hundred years later, the work is ongoing, made modern and rigorous with rules and style-guides, managers and research-poets. This collection follows a year’s worth of submissions by one such researcher-poet, but the poems are only half the story. The rest lies in the revisions and comments—of both a professional and personal nature—between the poet and the editor back at corporate offices. As the relationship unravels, natural history becomes a tool of the heartbroken and obsessed.